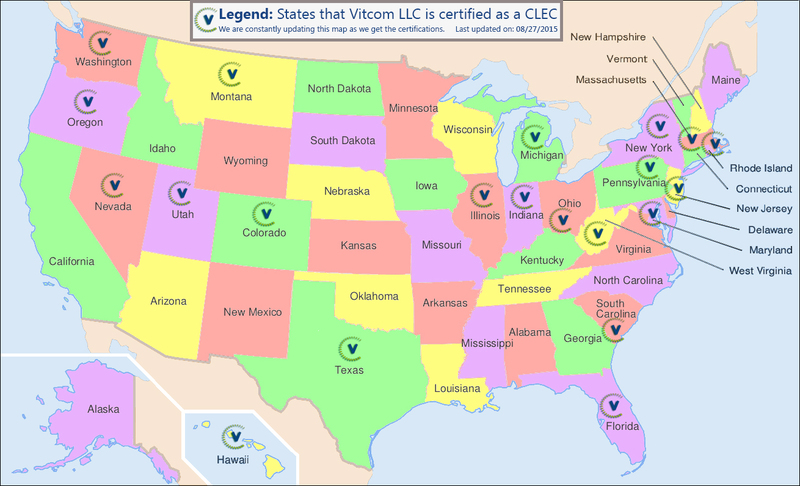 Vitcom LLC is a team of experienced and knowledgeable telecommunications entrepreneurs. Vitcom LLC specializes on solutions for the voice completion applications by providing high-quality, cost-effective voice termination. Our products include wholesale Domestic and International Voice Termination, Toll-Free Termination, and Enterprise level Termination for licensed carriers, VoIP carriers and application developers. Vitcom LLC addresses the emerging industry-wide problems associated with SIP and TDM networks, and offers solutions that enhance its competitive edge in the marketplace. We are at the forefront of our industry, with Software and Legacy Telecom Solutions. We are co-developing applications that not only enable existing networks to communicate, but support innovation with new applications into the market. Our experienced management and administrative teams are well versed in a variety of technology, and offer industry excellence in service deployment. Vitcom Moves at the speed of the Web. We welcome new customers and new developers for testing their applications using any number of API’s or VoIP applets.